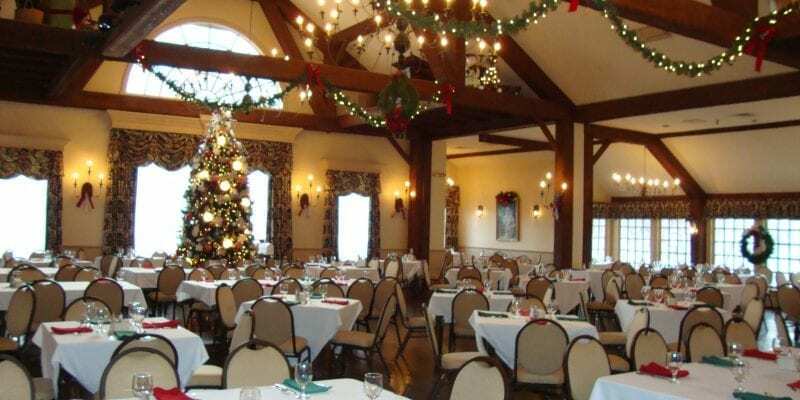 Celebrate the Holidays at the Publick House Historic Inn located in Sturbridge, MA with family and friends. Our holidays are remembered for the good old-fashioned home-cooked food and the perfect ambiance! Click on any of the holidays to download information. We look forward to sharing the holidays with you! © 2019 Publick House. All Rights Reserved. Website designed and developed by Sperling Interactive.